Wednesday, December 4, 11:00 a.m.-5:00 p.m.
Back by popular demand, this event addresses crucial diversity, equity and access issues to STEM fields via CTE programs, which encourage students and especially women to explore high-paying, high-demand STEM careers. CTE classrooms offer hands-on learning environments that bring science, technology, engineering and mathematics (STEM) to life, apply core academics to real-world situations and provide creative problem-solving skills to address our nation’s most pressing issues. Together, STEM and CTE expand opportunities for youth to engage in some of the most exciting realms of discovery and technological innovation. 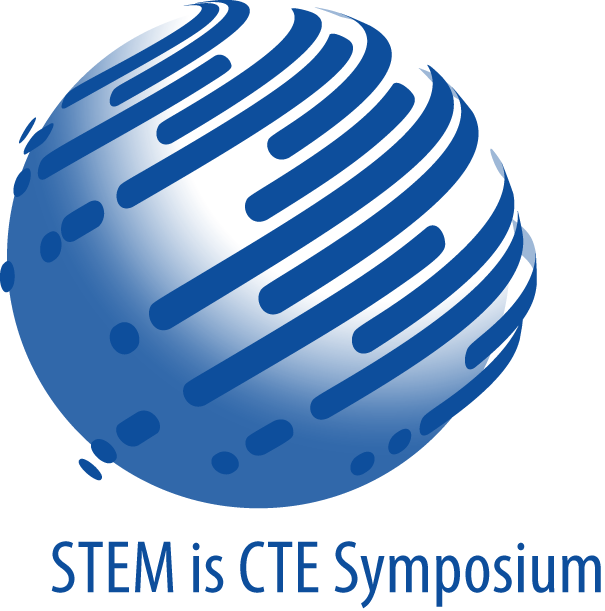 This year's STEM is CTE Symposium includes an General Session, Lunch, information-rich Breakout Sessions and a Closing Networking Reception. Join education and business leaders from across the nation to address diversity issues related to STEM career paths through CTE, and why it’s important for all students, especially for women who are still underrepresented in STEM fields. Breakout Sessions 1 - 11:00 a.m. - 12:00 p.m.
Four informative sessions held during each breakout period. STEM General Session & Lunch - 12:15 - 1:30 p.m. Enjoy lunch and a dynamic speaker before diving back into the STEM is CTE Symposium! Breakout Sessions 2 - 1:45 - 2:45 p.m.
Breakout Sessions 3 - 3:00 - 4:00 p.m. STEM is CTE Symposium – Reception - 4:00 - 5:00 p.m.
Wrap up the afternoon with a casual and fun gathering accompanied by drinks and appetizers at the STEM is CTE Symposium's closing reception.